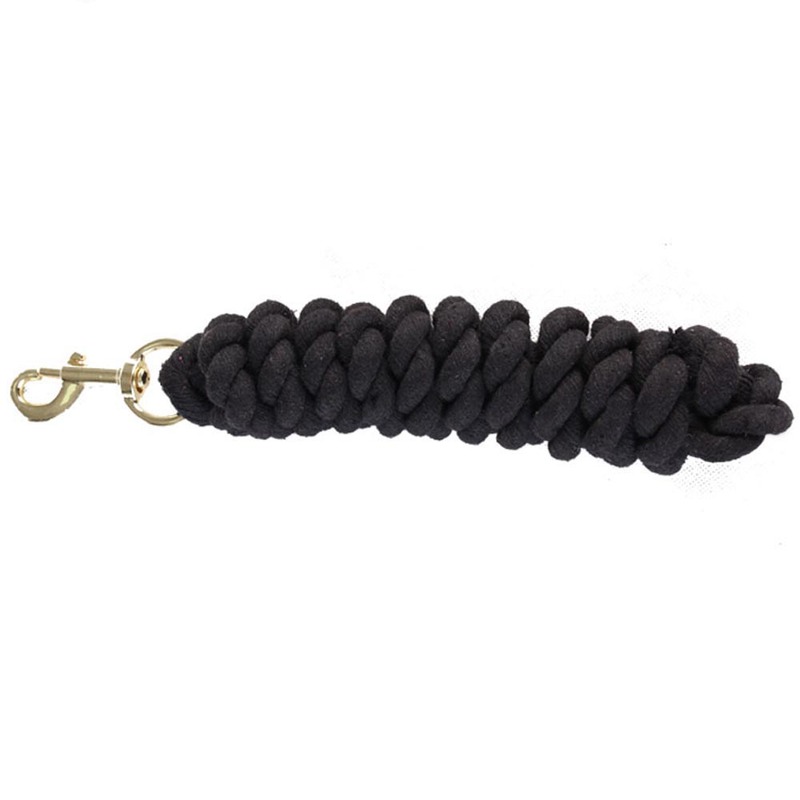 Cotton horse lead rope is durable, we can provide you various color horse lead rope to meet you and your customer needs. In general, we produce 2m, 2.5m, 3m, other customized length is also ok for you. 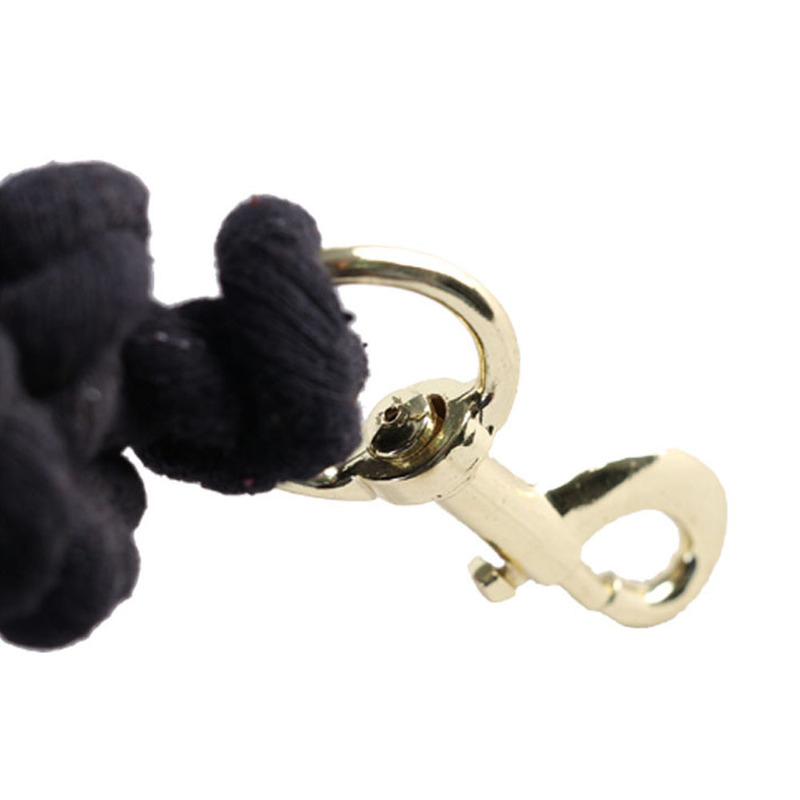 Most style are polyester horse lead rope, cotton horse lead rope, polypropylene horse lead rope. 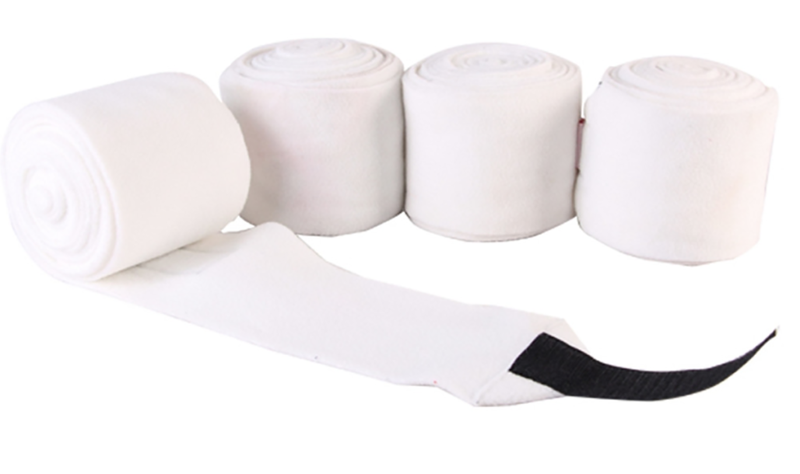 We can offer you sample for you checking quality before you place bulk order. 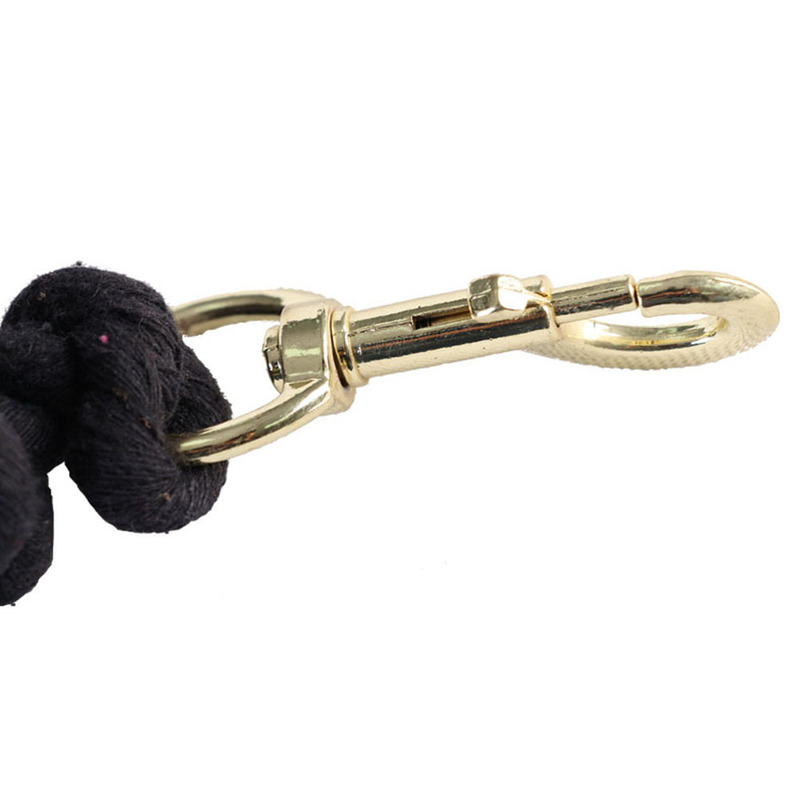 Except for polyester horse lead rope, we also produce cotton lead rope, polypropylene lead rope. 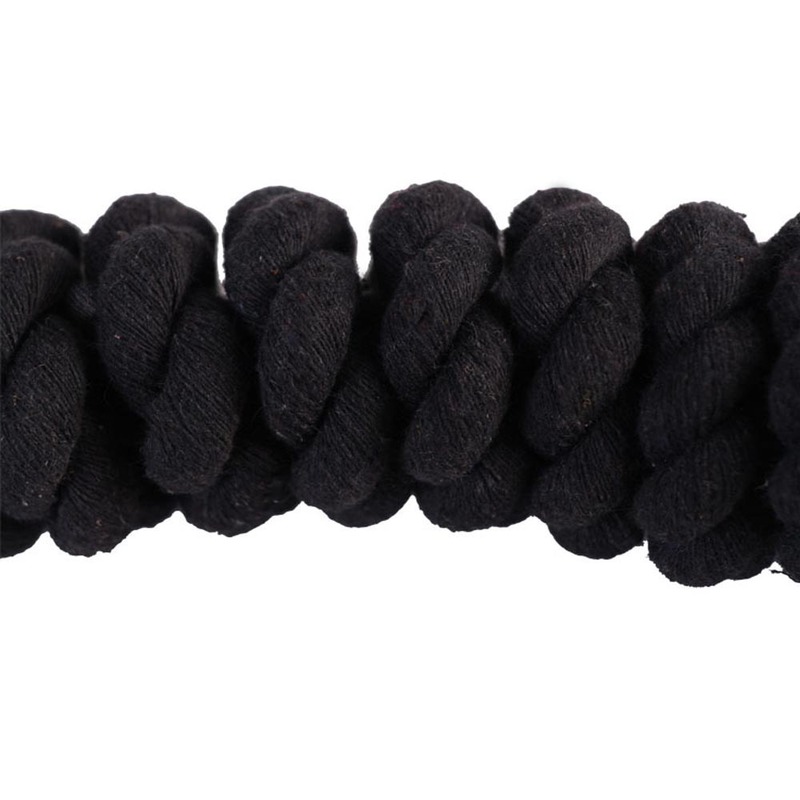 As manufacturer, we can make customized length and color for you to meet your market demand if you want. Tell me your requirements, i am willing to help you to realize your idea. 1. We can offer you sample for you checking quality before bulk production. 2. We have full stock,and can deliver within short time. Many styles for you to choose from. 3. OEM and ODM order are accepted, adding your own logo is also no problem. 4. Good Quality + Factory Price + Quick Response + Reliable Service, are what we are trying to offer you. 6. We have rich experience of design. We manufacture and sell solar water heater. We cherish every order from you. 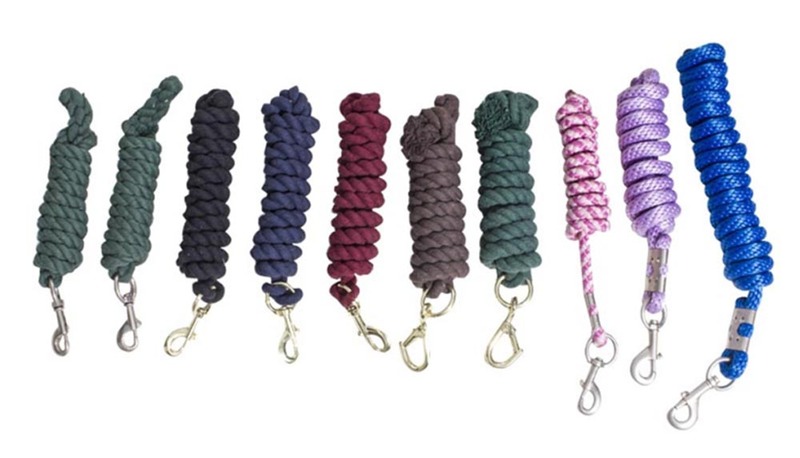 Looking for ideal Cotton Horse Lead Rope Manufacturer & supplier ? We have a wide selection at great prices to help you get creative. 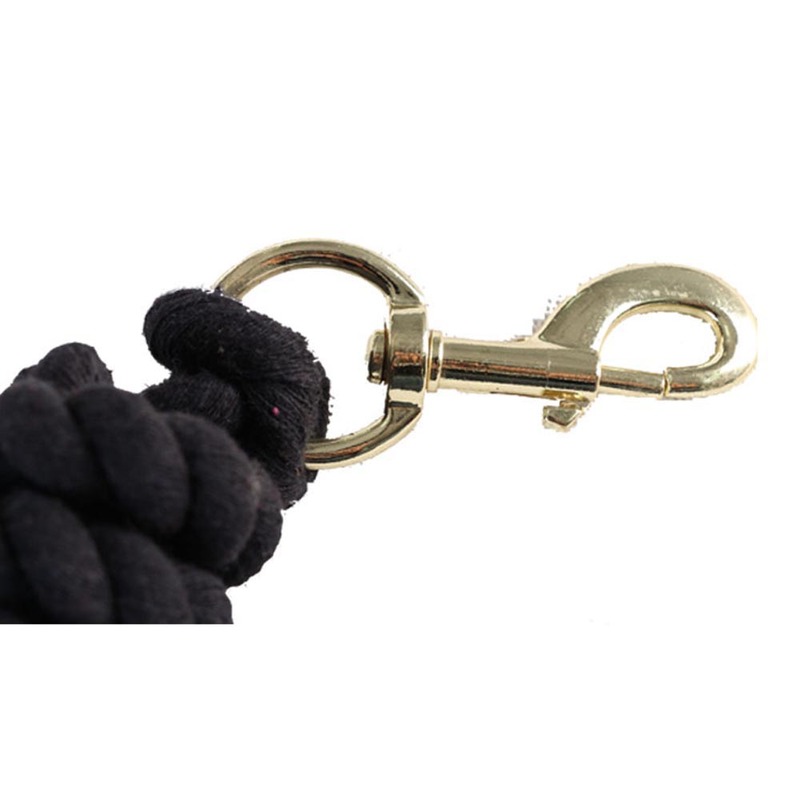 All the Equestrian Cotton Horse Lead Rope are quality guaranteed. 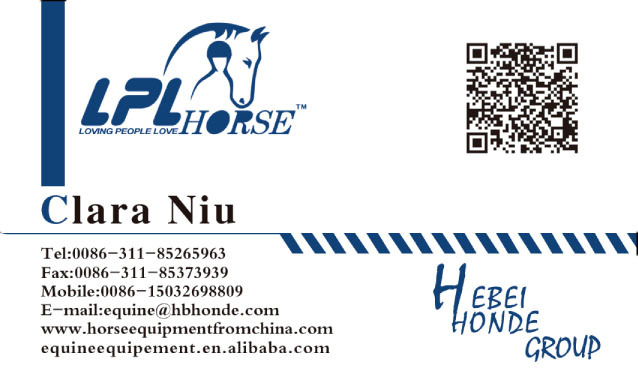 We are China Origin Factory of Horse Lead Rope. If you have any question, please feel free to contact us.